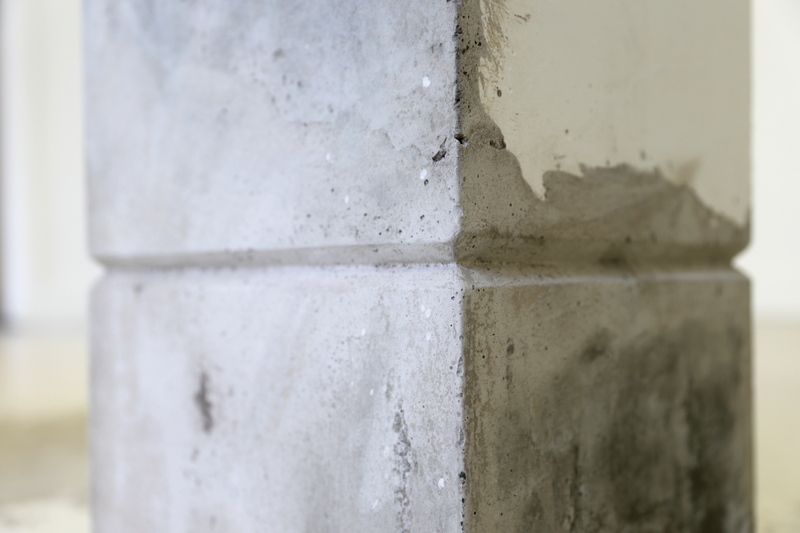 Every commercial building or structure must have egress designed into its plans from its inception. 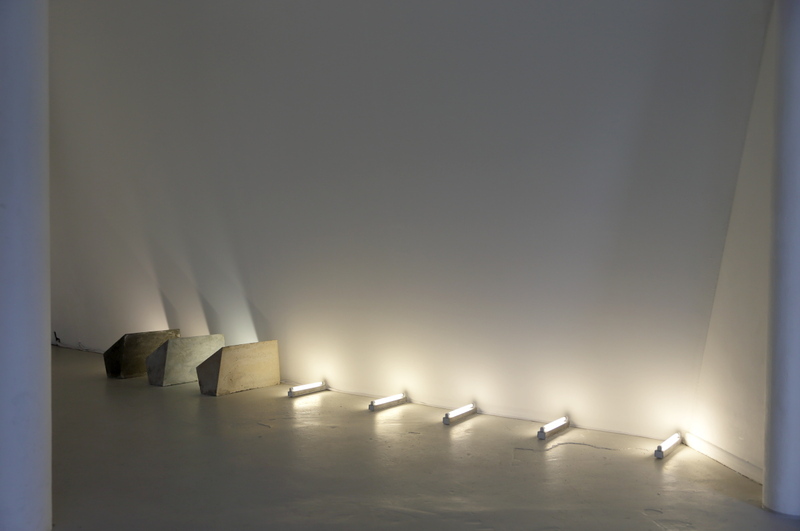 It is a continuous, unobstructed way of exit from any point and refers to an entire exit system including stairs, corridors, and doorways. 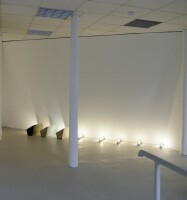 The inclusion of these systems often dictates the entire dynamic of a space. 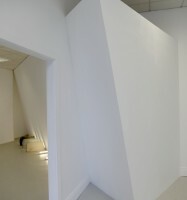 Motivated by the architectural placement of egress the work considers associations between these types of physical structures, while thinking about the need for exit strategies from both a tangible and cognitive experience. 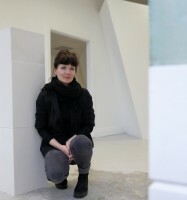 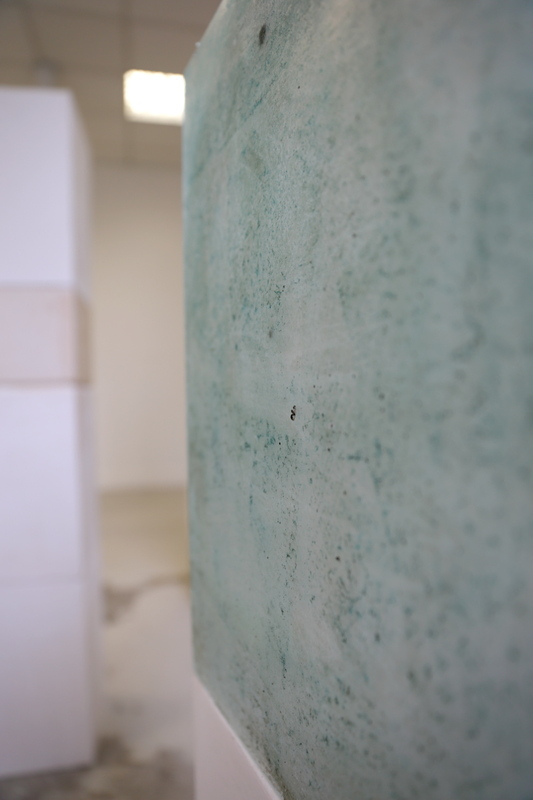 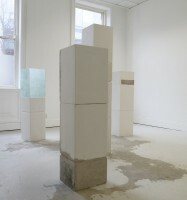 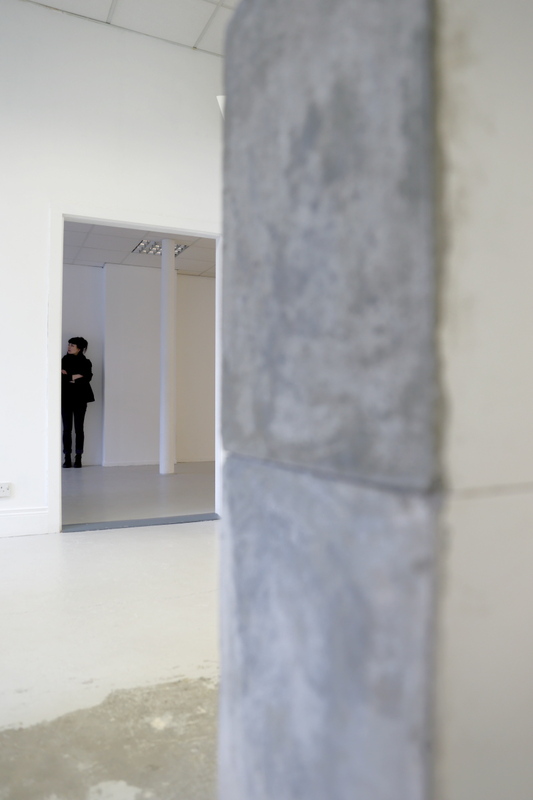 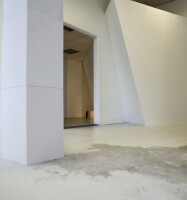 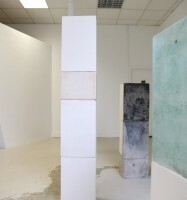 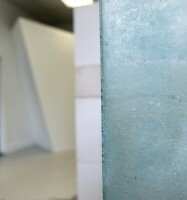 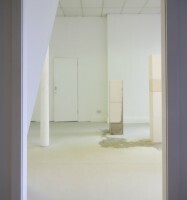 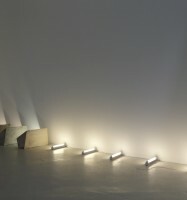 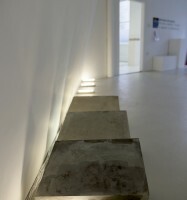 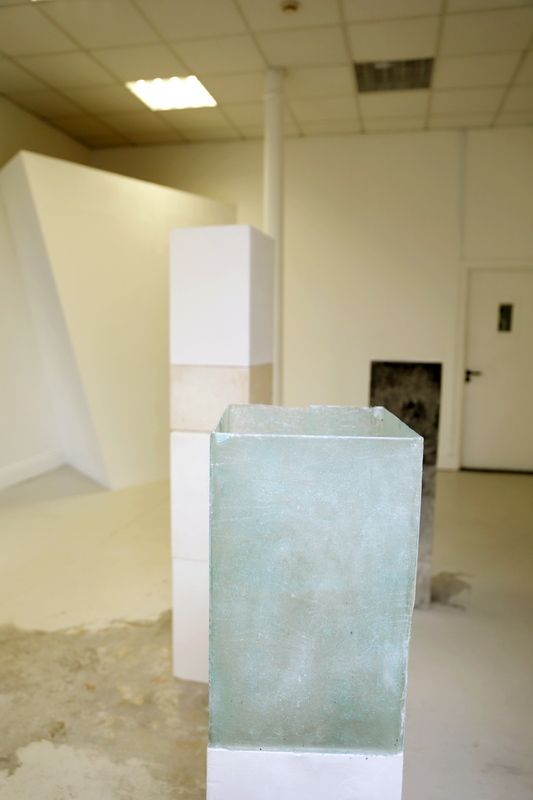 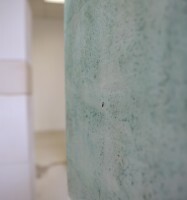 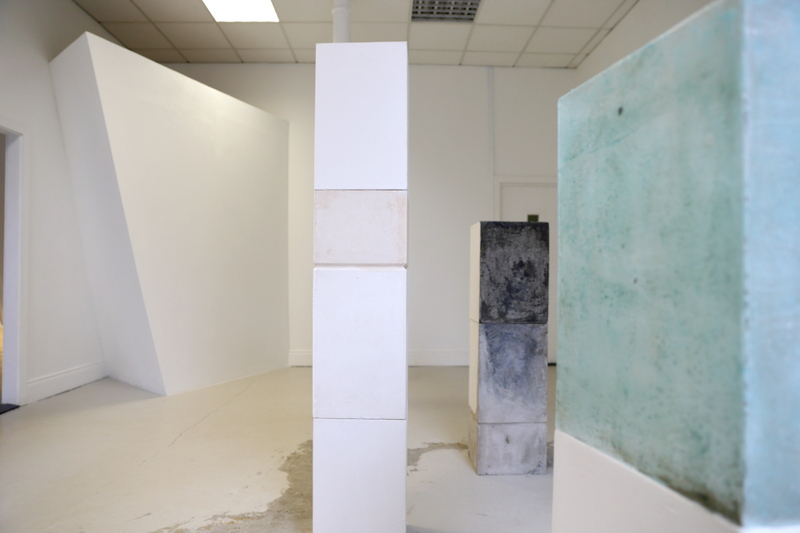 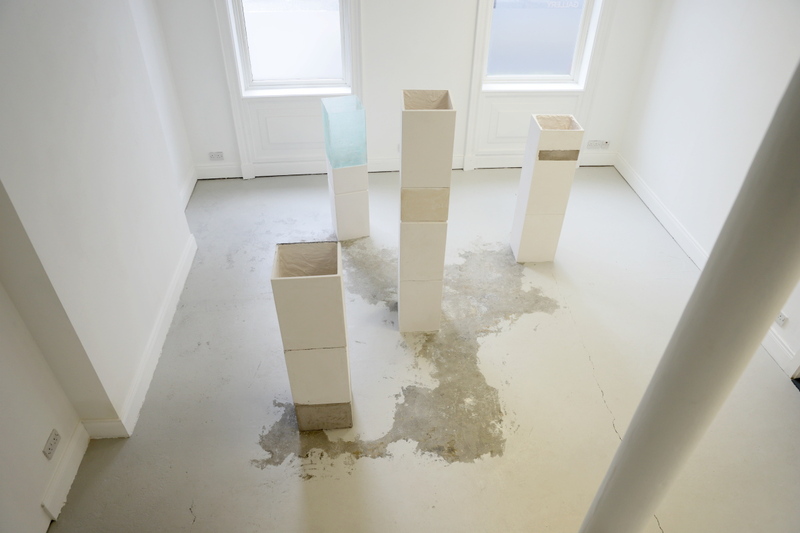 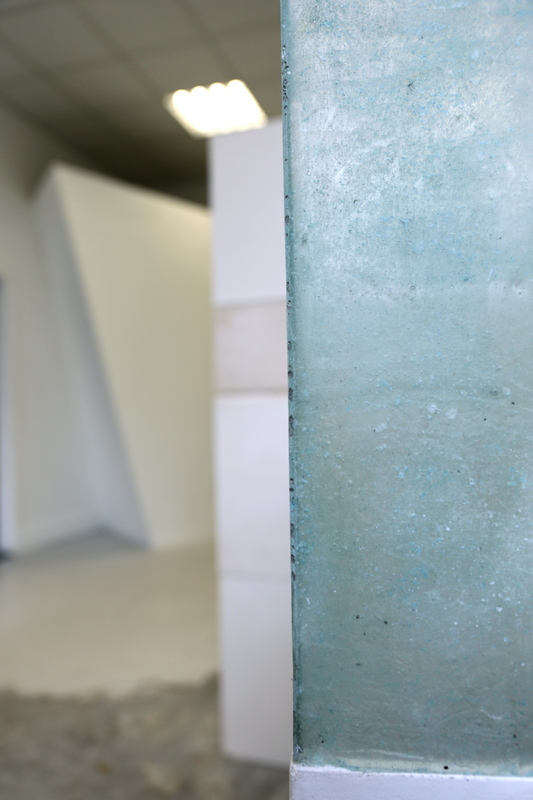 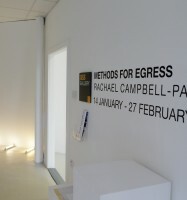 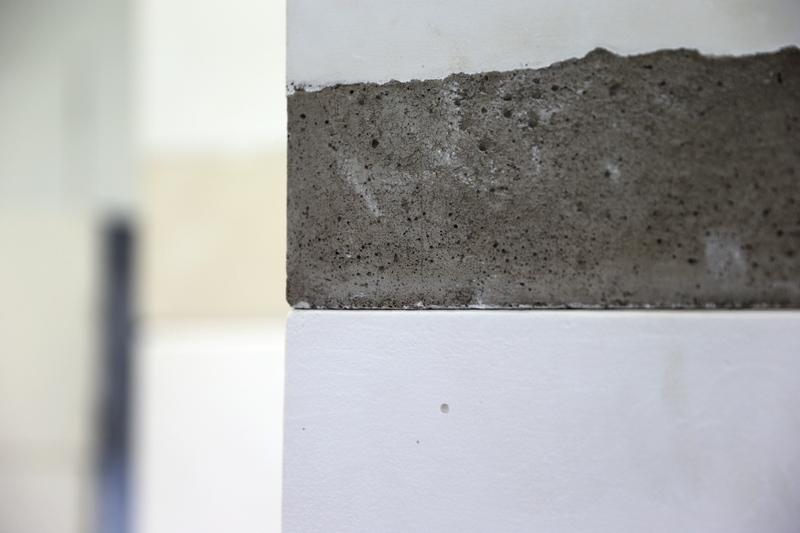 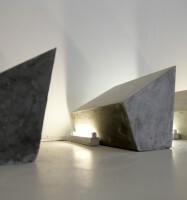 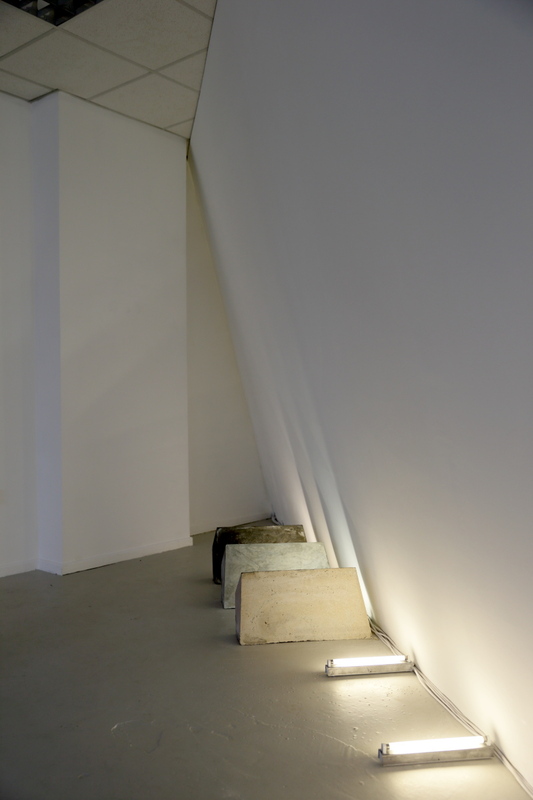 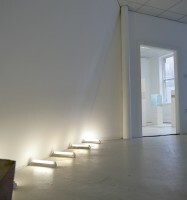 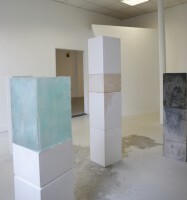 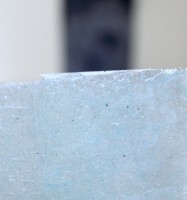 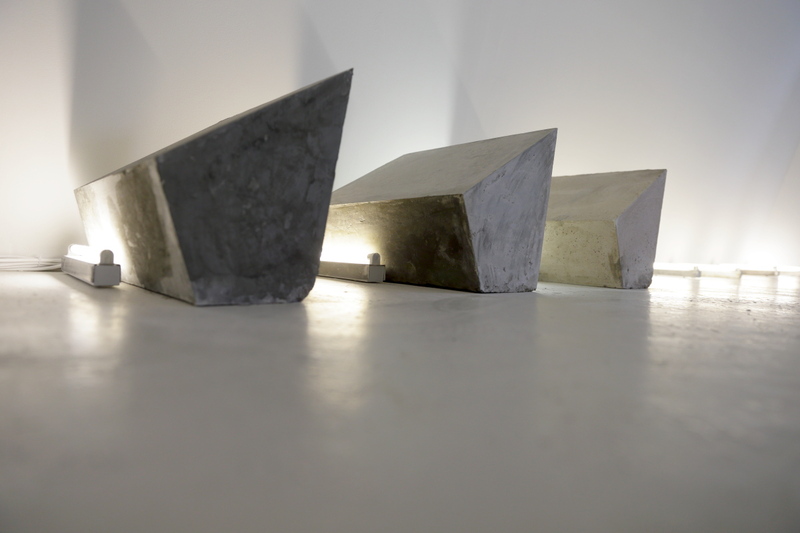 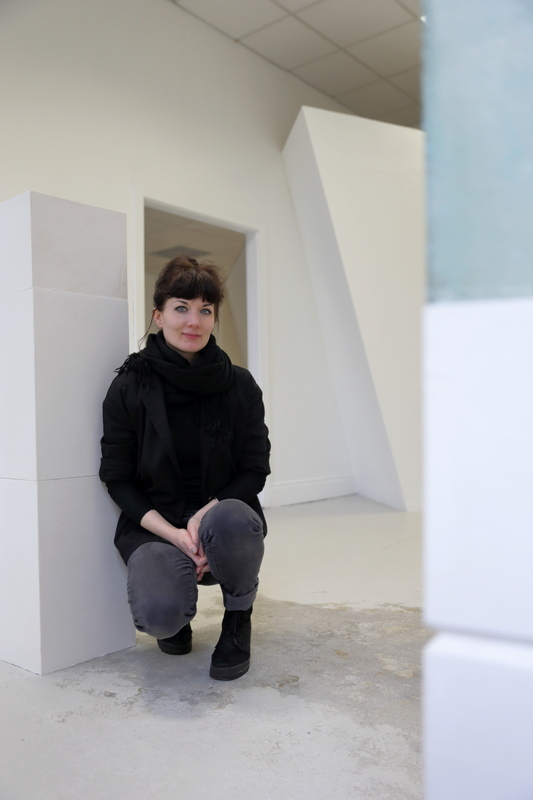 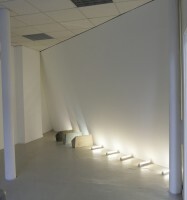 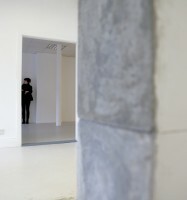 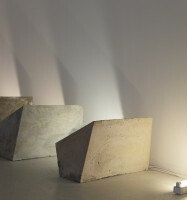 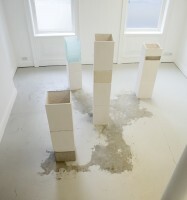 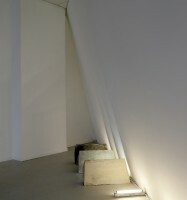 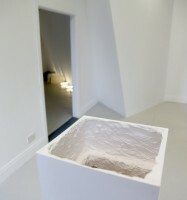 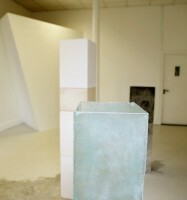 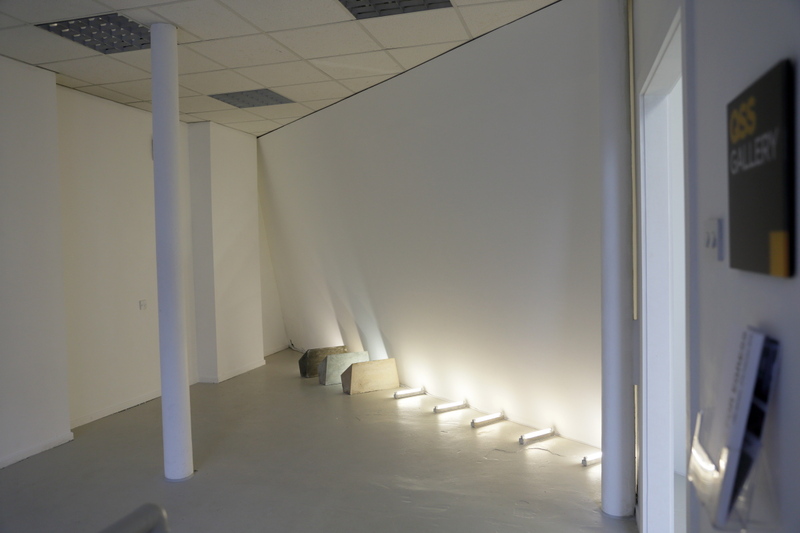 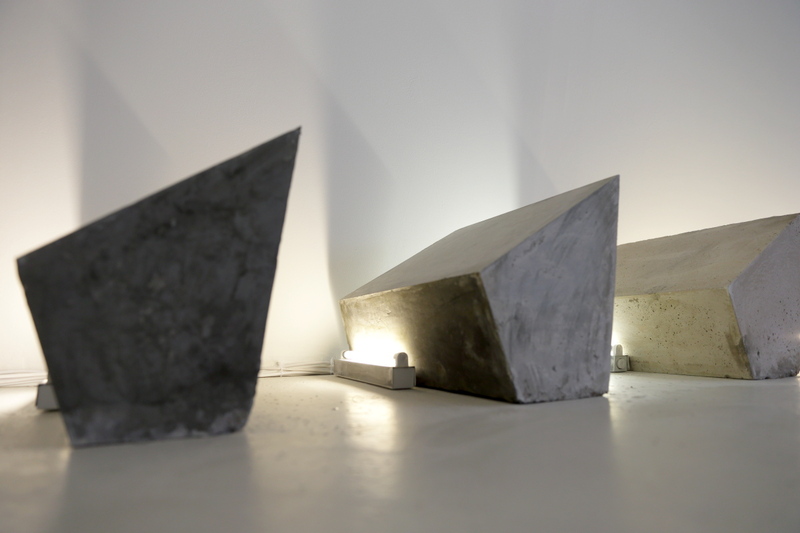 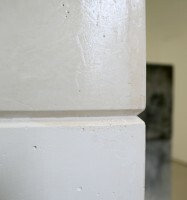 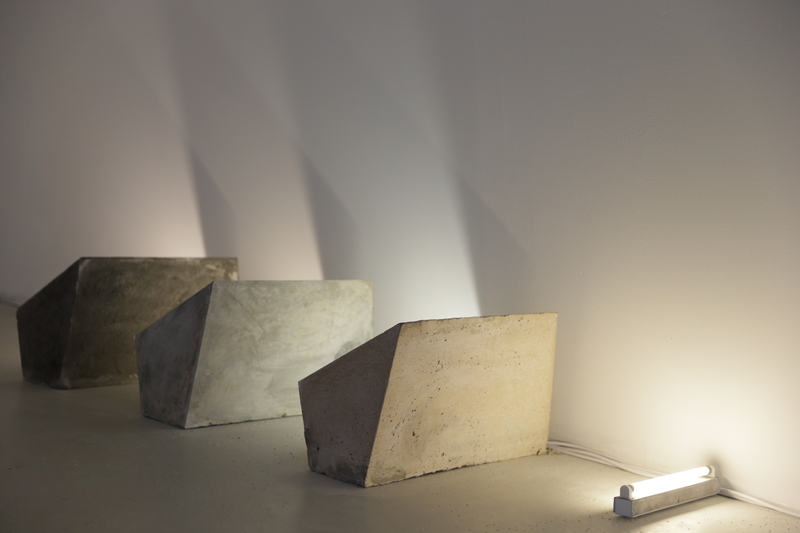 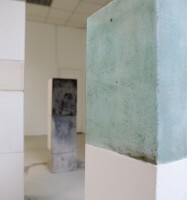 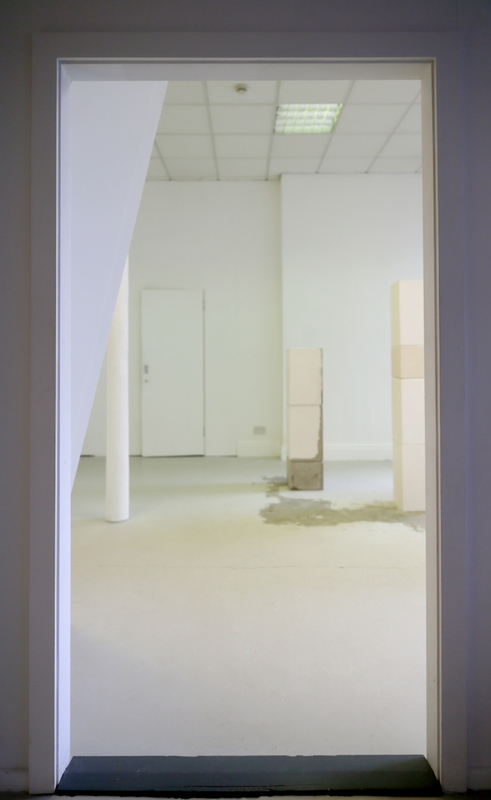 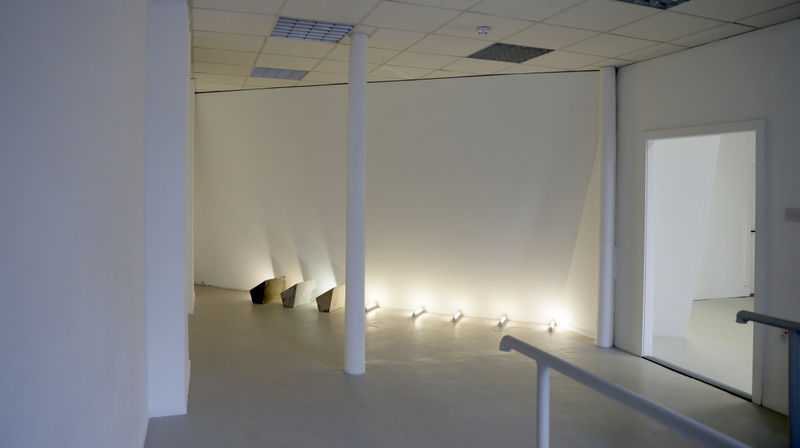 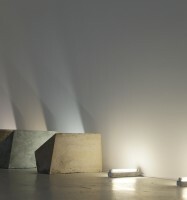 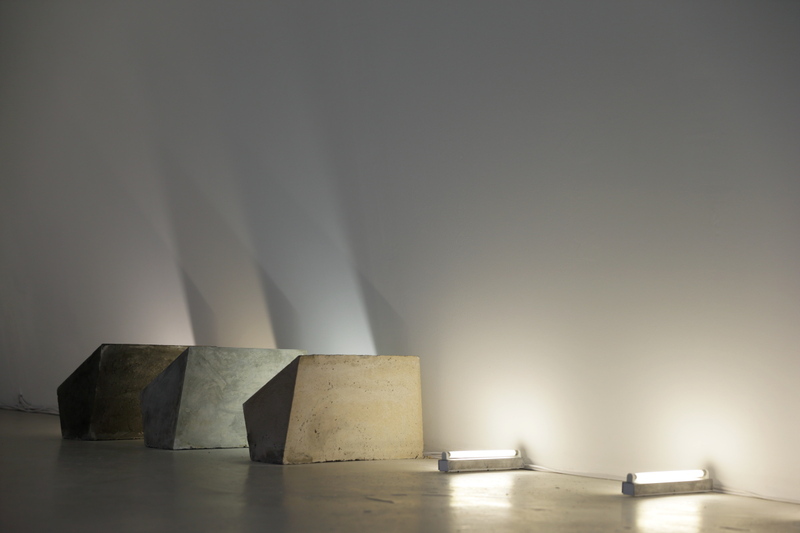 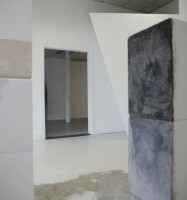 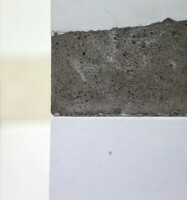 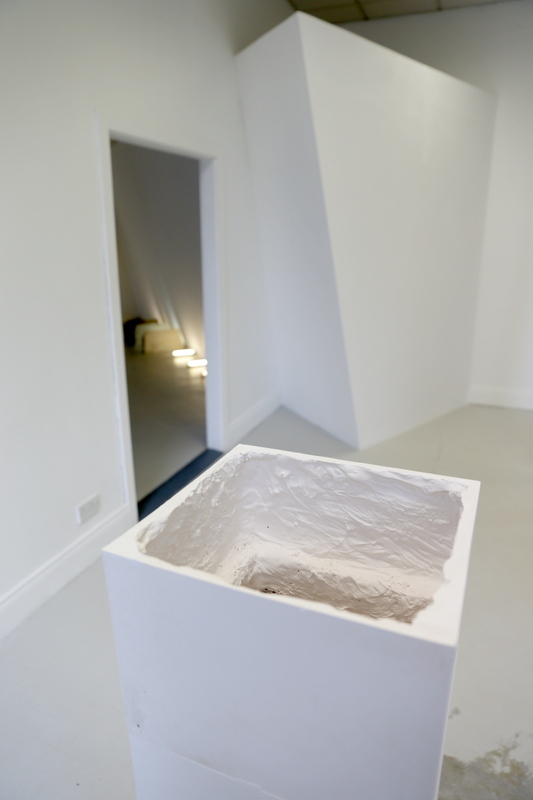 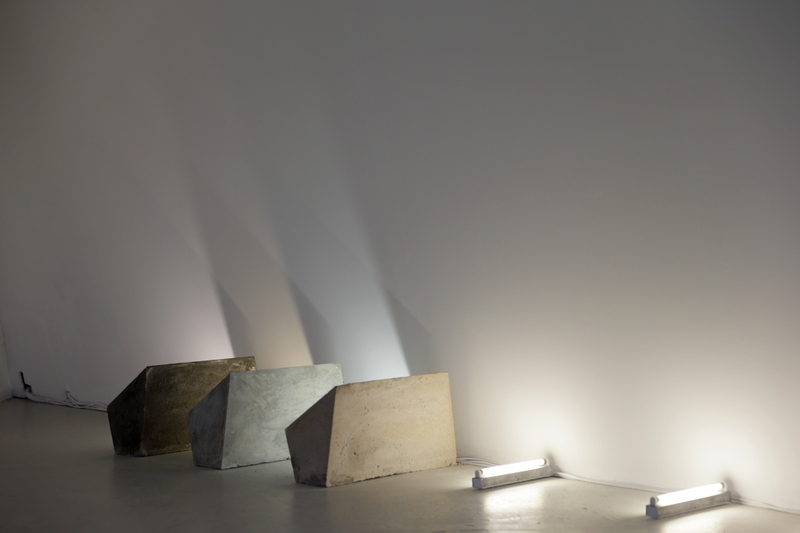 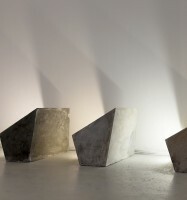 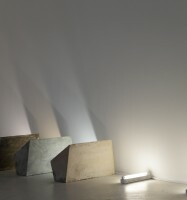 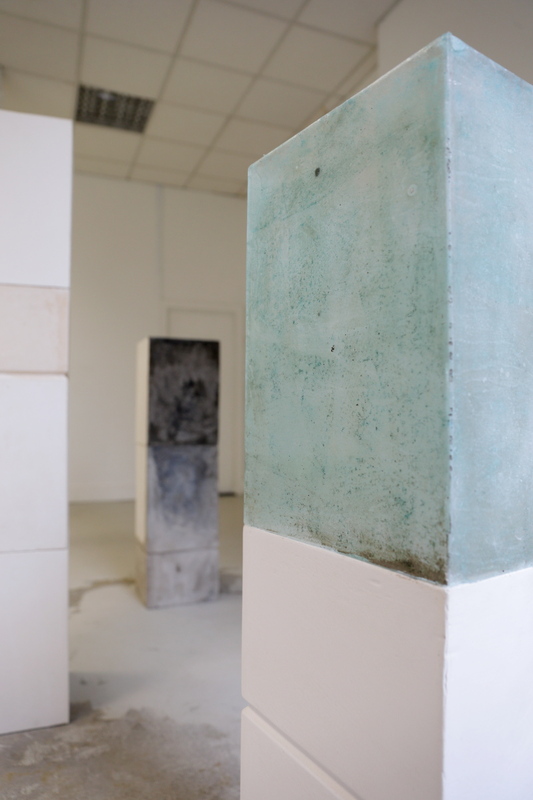 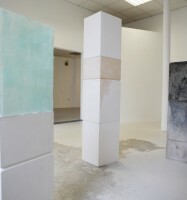 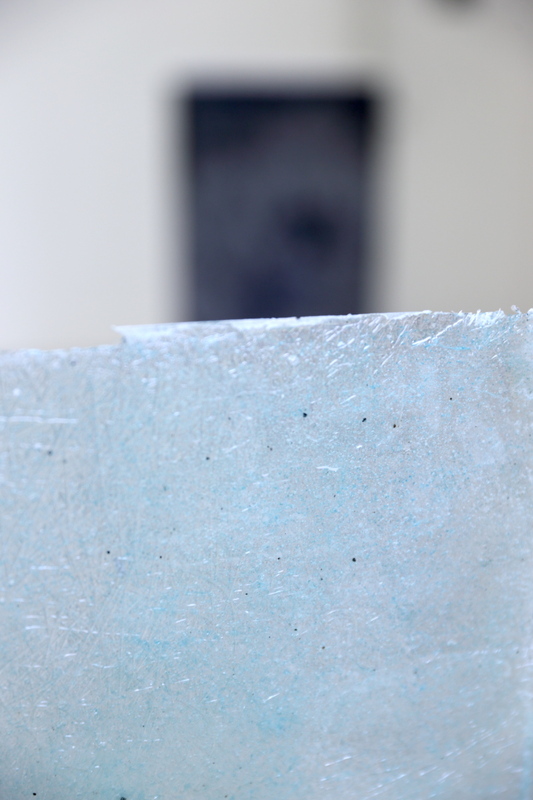 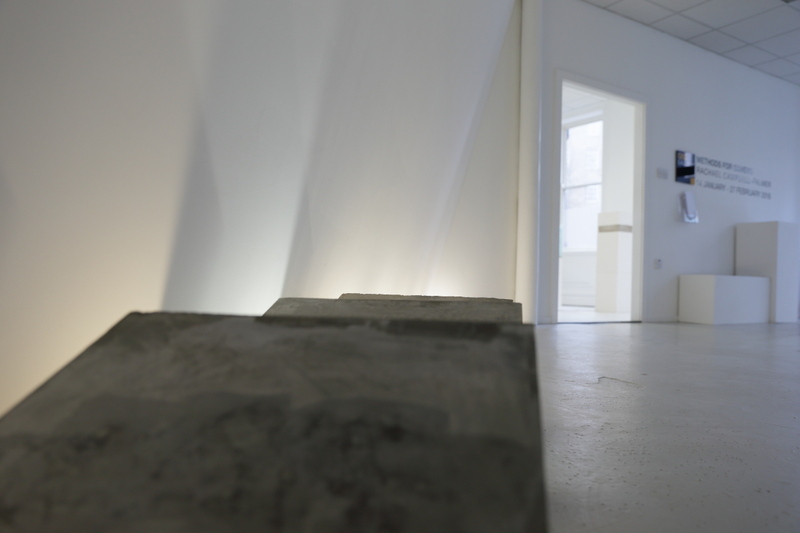 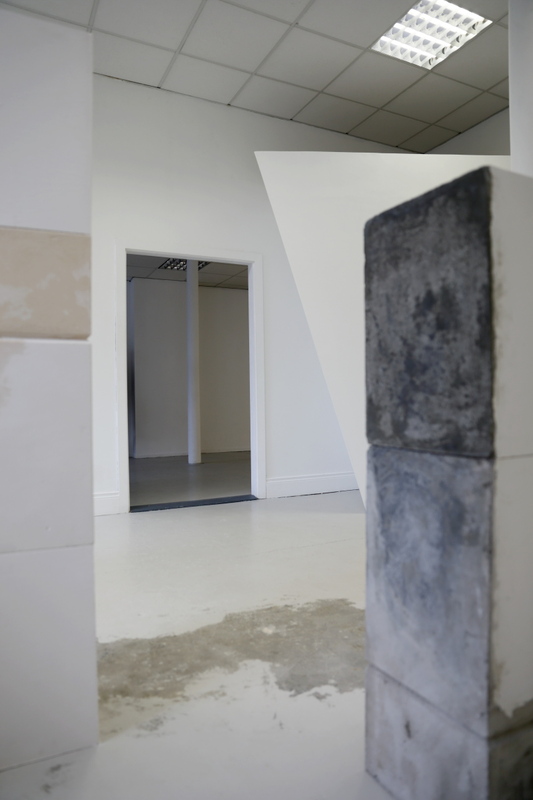 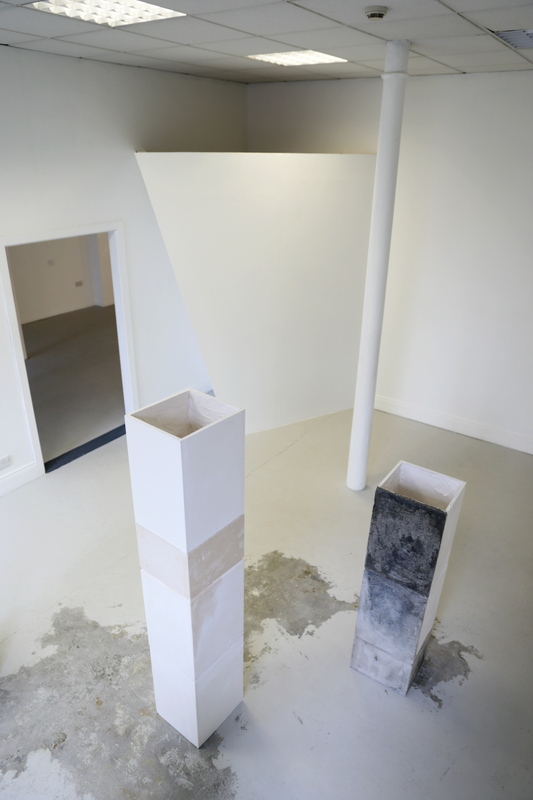 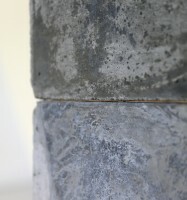 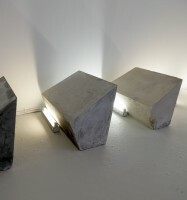 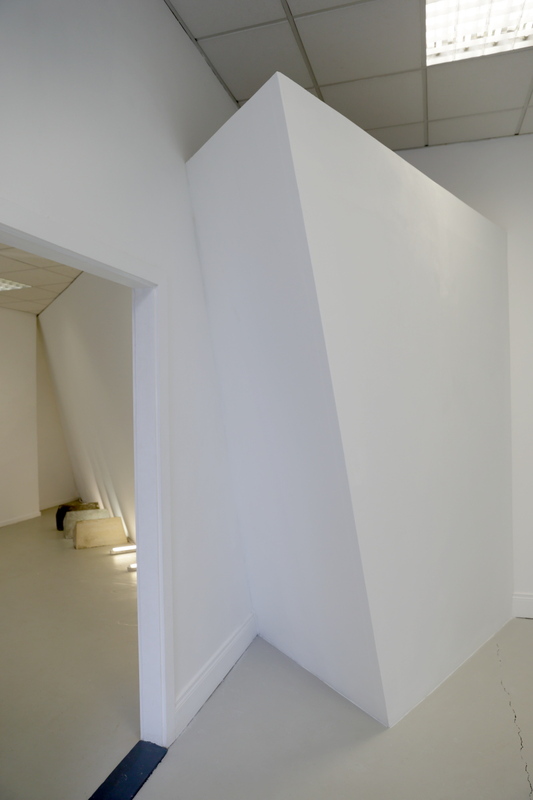 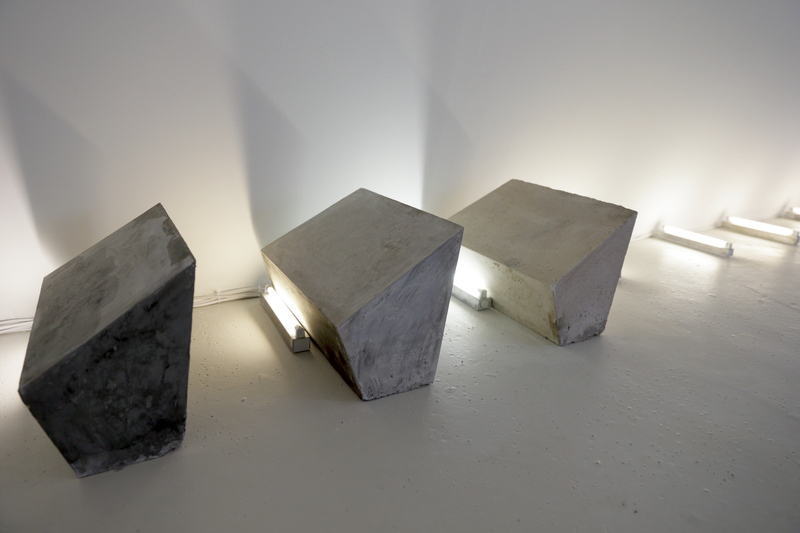 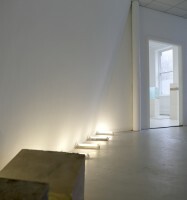 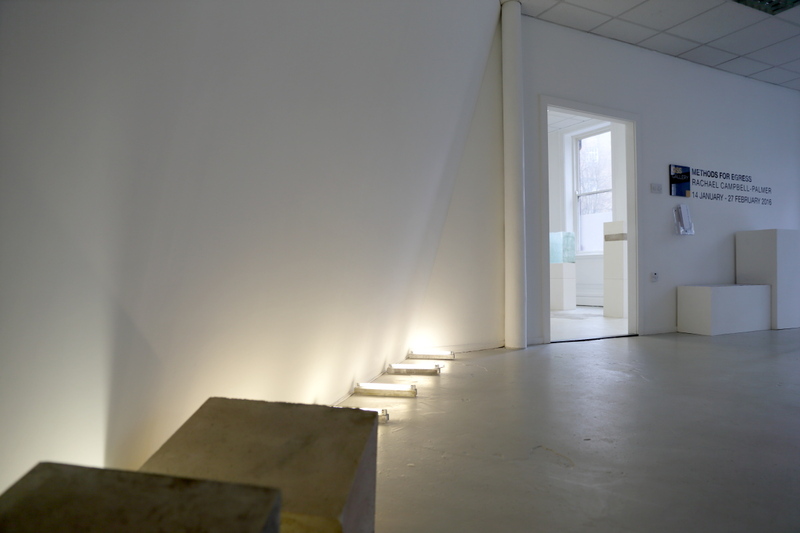 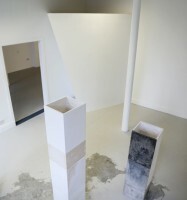 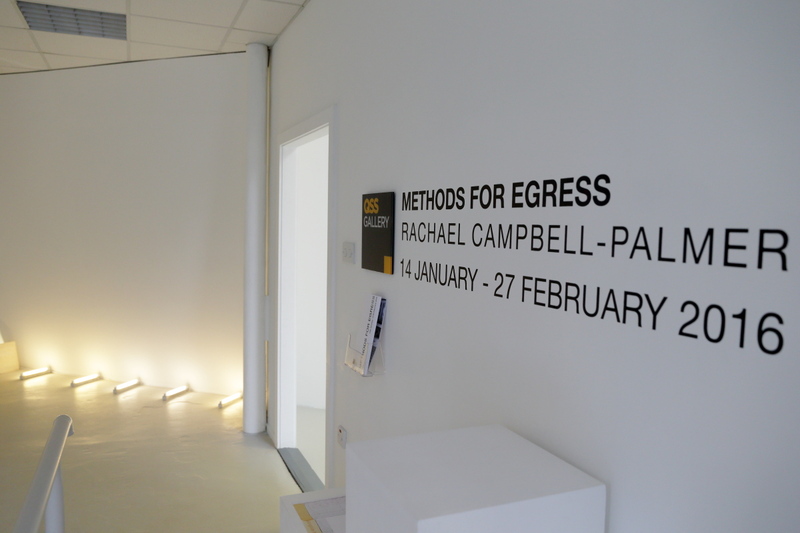 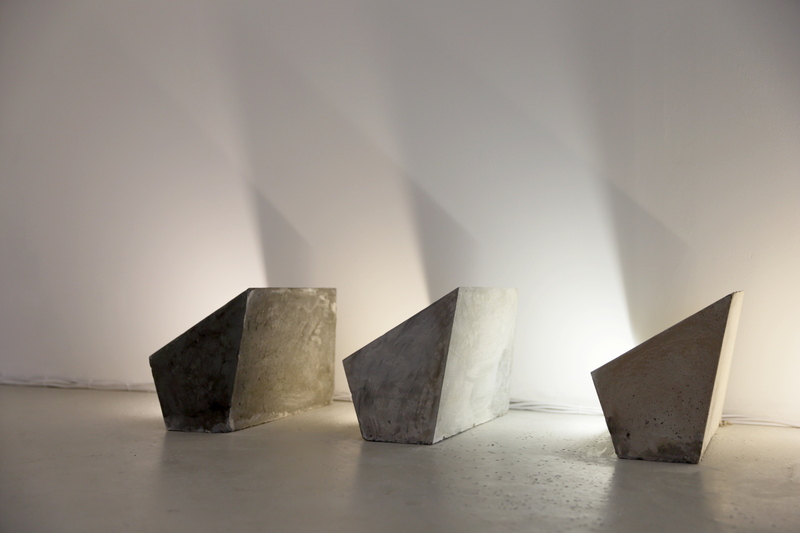 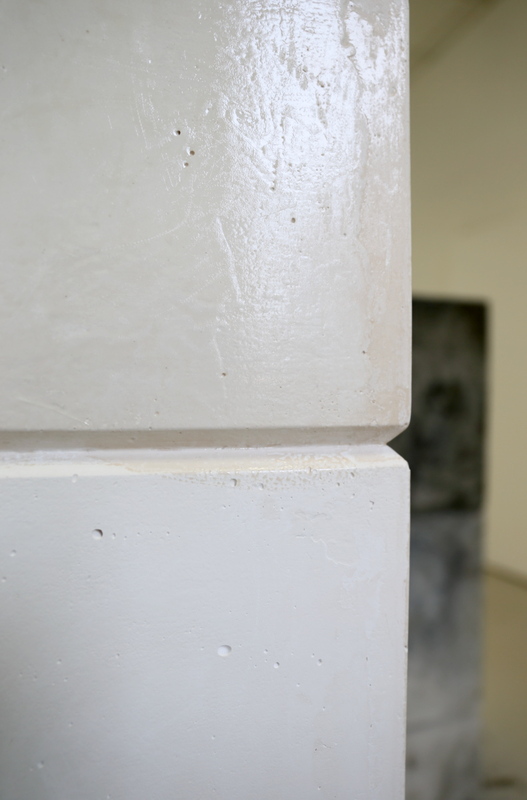 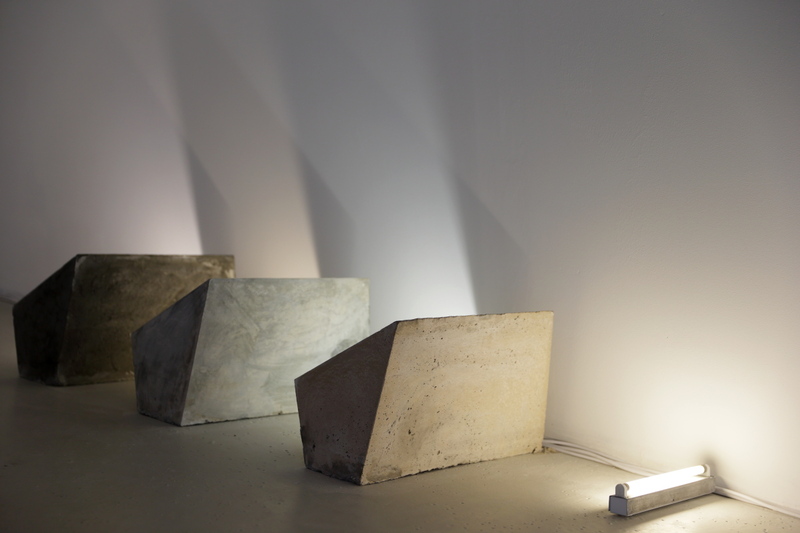 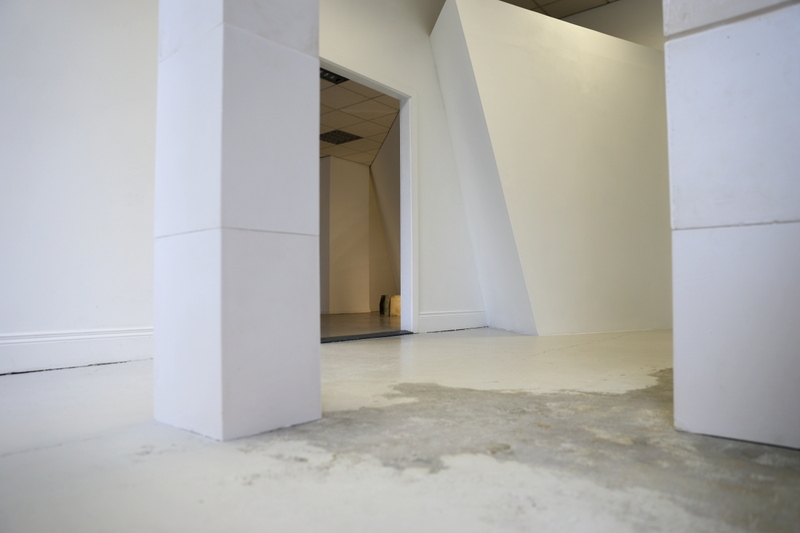 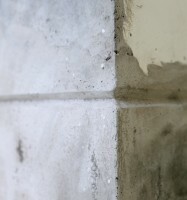 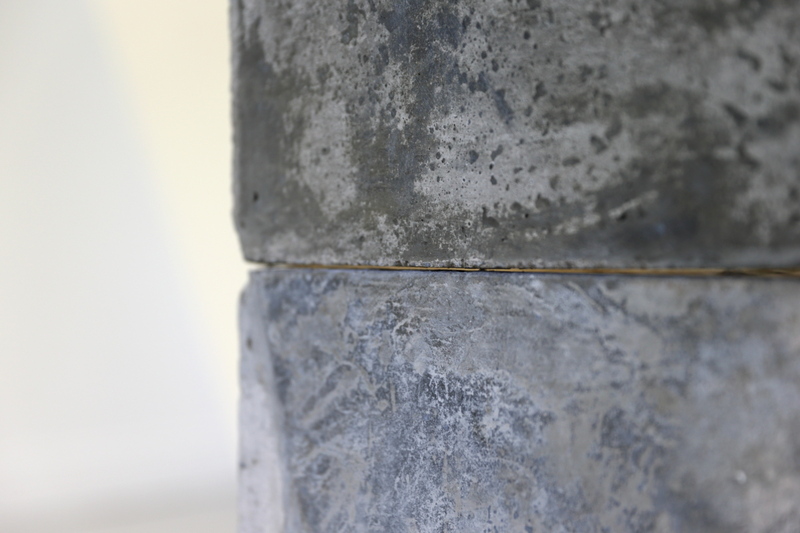 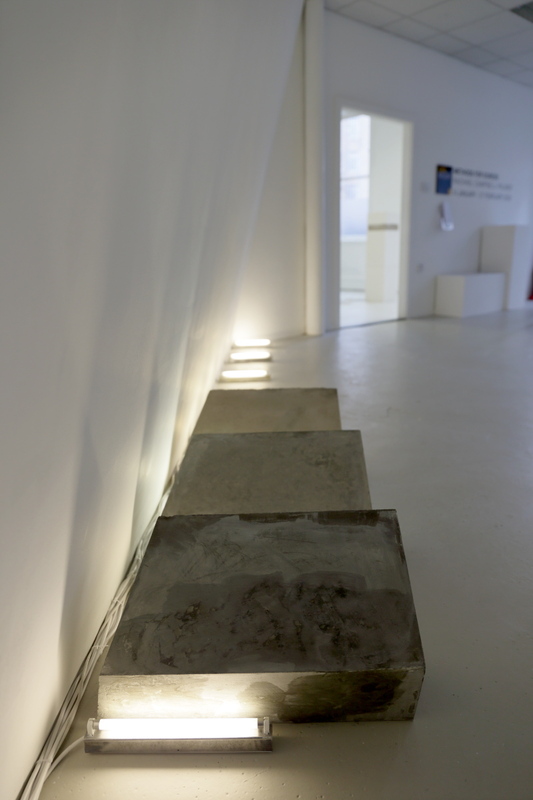 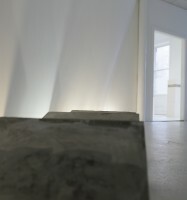 Methods for Egress is a new site-specific exhibition by Rachael Campbell-Palmer. 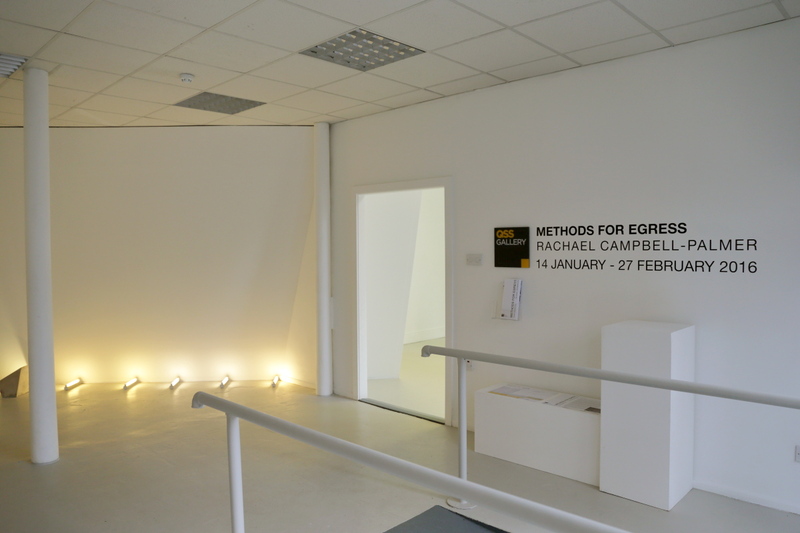 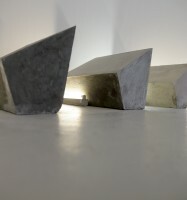 Working pragmatically with utilitarian materials and processes in a way that allows the work to scale up or down through incremental production, Methods for Egress is an exhibition of sculptural works and interventions into the fabric of the gallery. 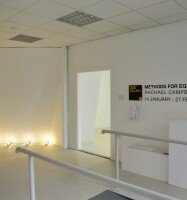 Rachael Campbell-Palmer graduated from the University of Ulster with an MFA in 2007. 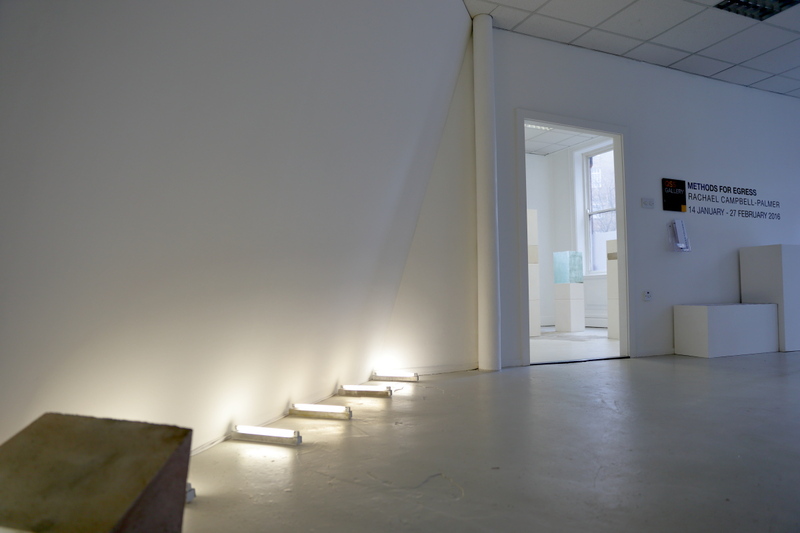 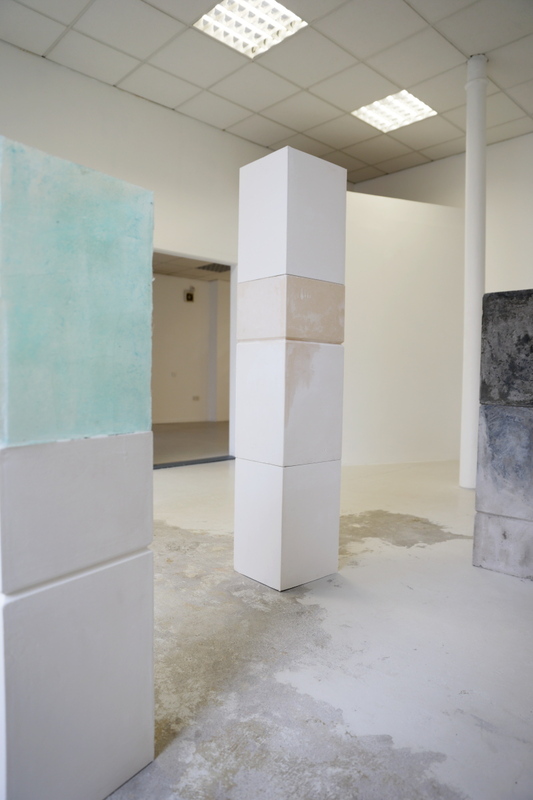 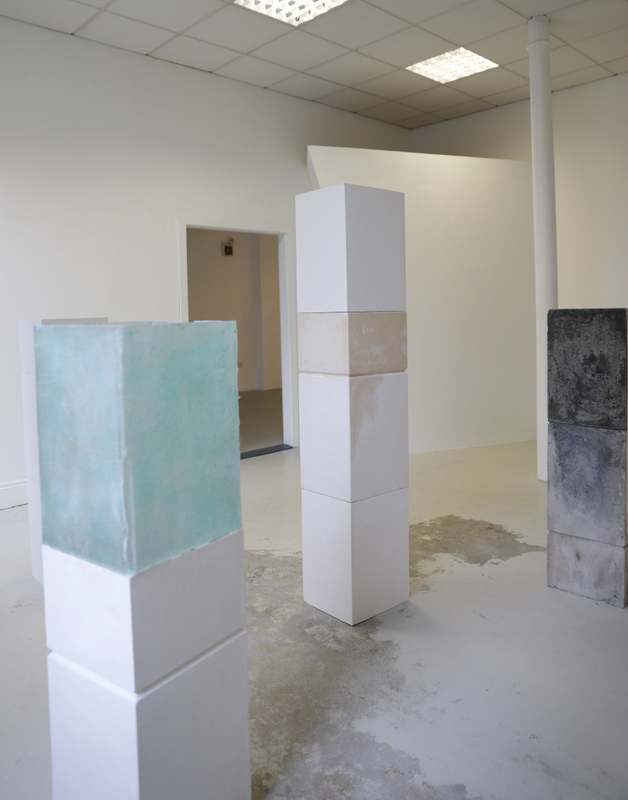 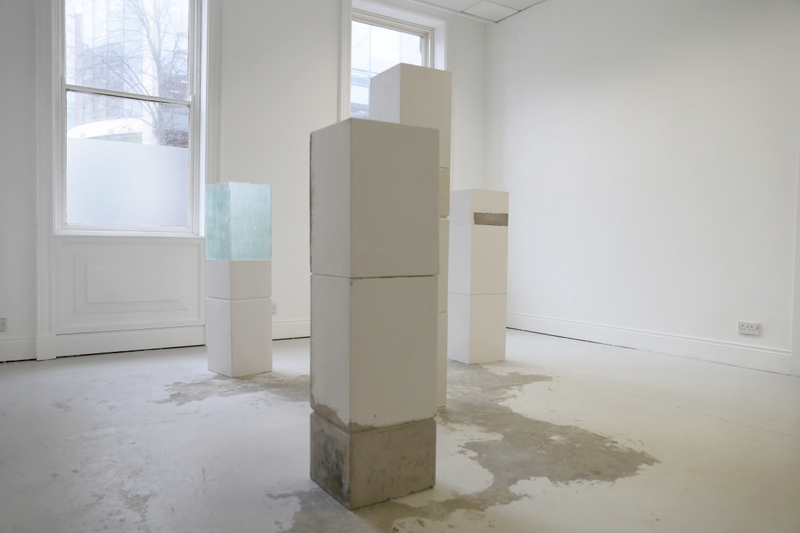 Recent exhibitions include Periodical Review #5 NCAD Gallery Dublin (Dec 2015), Reassemble for Purpose Platform Arts Belfast (Feb 2015), TERRA FIRMA PS2 Belfast (Aug 2014), and Tactile Catalyst Arts Belfast (March 2014).